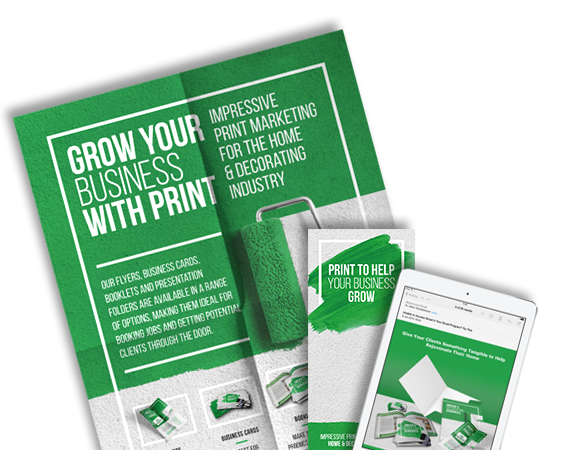 After surveying the buying habits of 1,200 print buyers, we’ve put together four FREE marketing toolkits designed to help you grow your business by targeting some of the biggest print buyers. Focusing on four different industries – Arts & Entertainment, Food & Drink, Home & Decorating and Estate Agencies, each kit will help you showcase a range of print products that are specially tailored to each industry and will detail what these products can do for your clients. Businesses such as music venues and theatres spend an average of £577 per year on print. To help you benefit from this, the Arts & Entertainment toolkit showcases the range of products most commonly bought by the industry. Estate Agents spend the most on print in March, May and November. 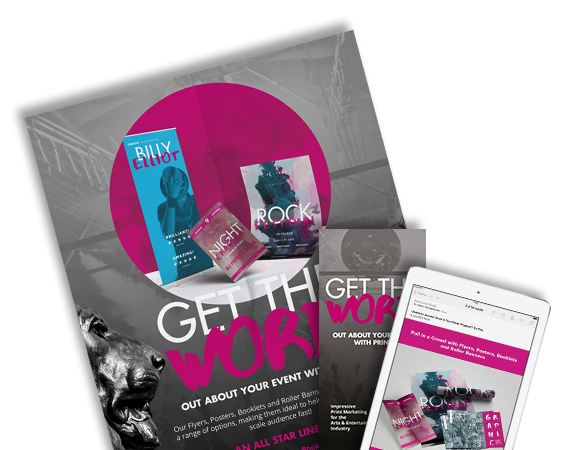 This toolkit can help you become their go-to provider by highlighting how products such as flyers, posters and business cards can help their agencies grow. 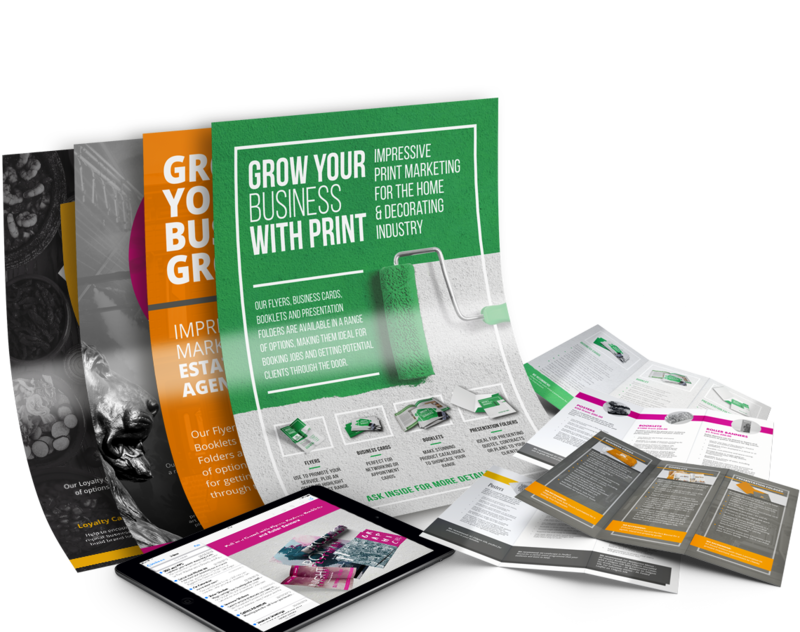 Businesses in the Food & Drink industry buy print products such as flyers, posters and business cards every 31 days. 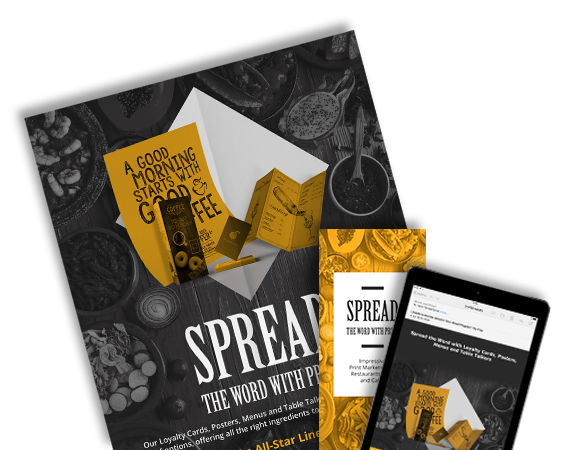 This toolkit highlights the benefits of each product so that you can directly target big spending businesses such as restaurants, bars and cafes. 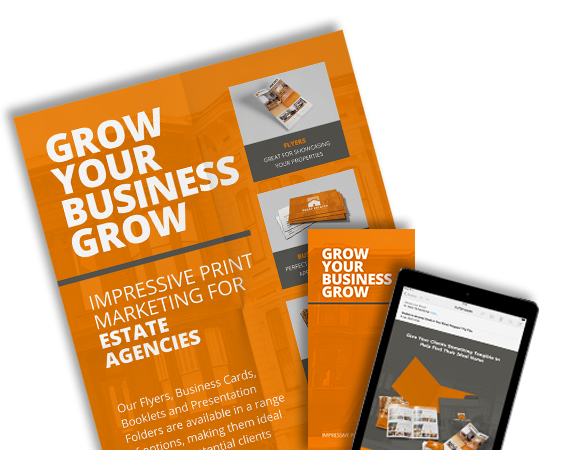 Designed to help you target businesses such as carpet retailers and tradesmen who spend an average of £490 on print per year, the Home & Decorating Toolkit details how flyers, posters and business cards can benefit the industry.